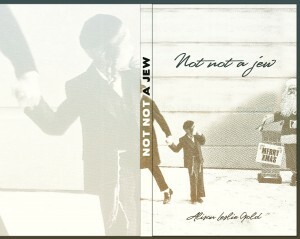 What’s NOT NOT A JEW about? 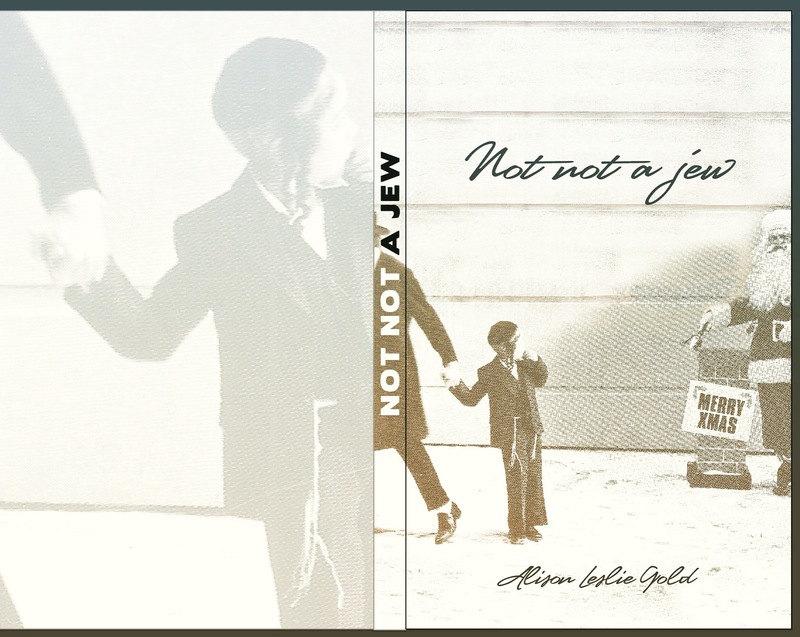 Not not a Jew – not not available in the US. The unfortunate Brits will have to wait; Amazon UK? Nope. Should be available in UK ….